This Sourcebook contains a comprehensive collection of sources on the topic of the social history of the Roman world during the late Republic and the first two centuries AD. the Roman family and gender roles. 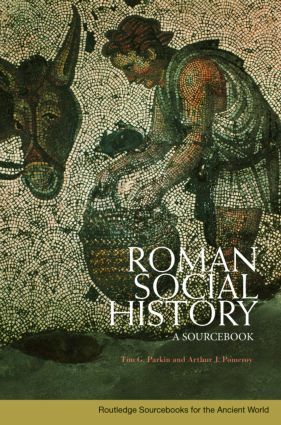 Including extensive explanatory notes, maps and bibliographies, this Sourcebook is the ideal resource for all students and teachers embarking on a course in Roman social history.